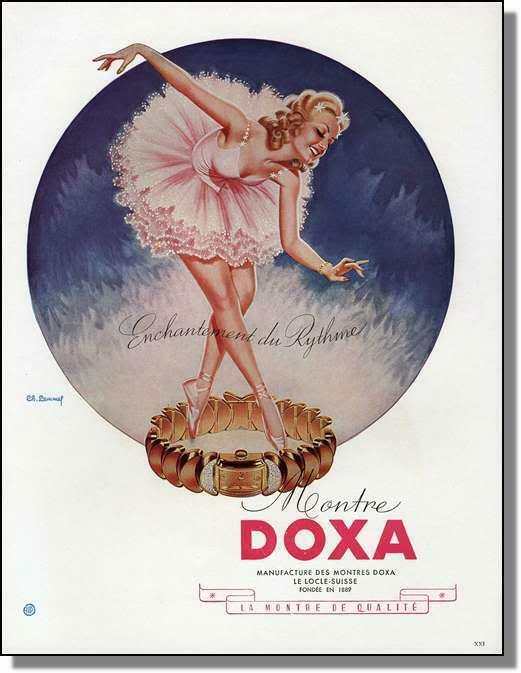 Beautiful 1947 French Doxa wrist watch print advertisement. 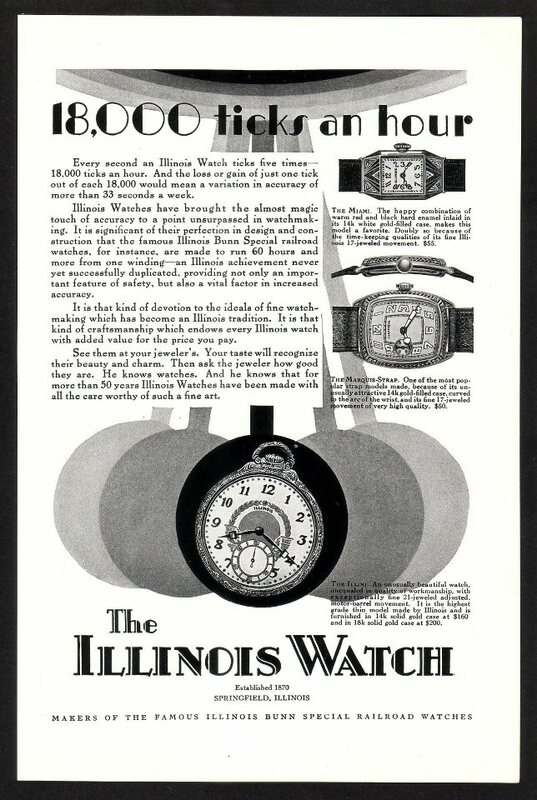 Illinois Watch Company knew the art of fine watchmaking – in both style and accuracy. Here is an ad from the 1920s illuminating their engineering and design prowess. 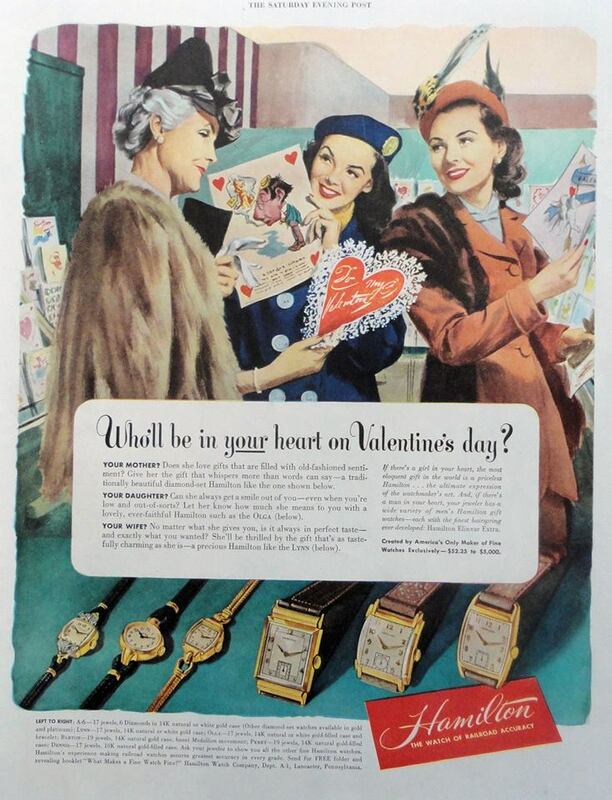 Hamilton Watch Company Valentine’s day advertisement featuring three generations of women expecting the gift of a fine watch, circa 1948. 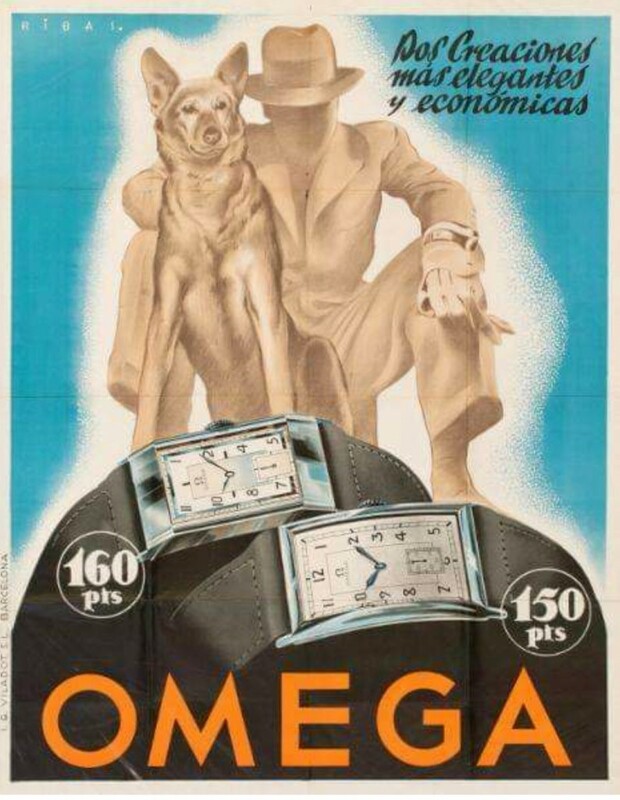 Early 1930s Omega advertisement by Federico Ribas Montenegro. 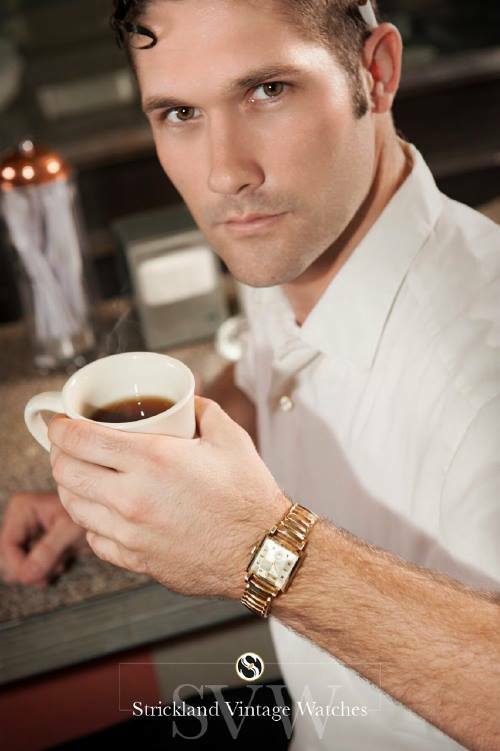 Stunning Ms. Amber Starr wearing the essentials: period tuxedo shirt, tie and rare asymmetric Deco Elgin cocktail watch. 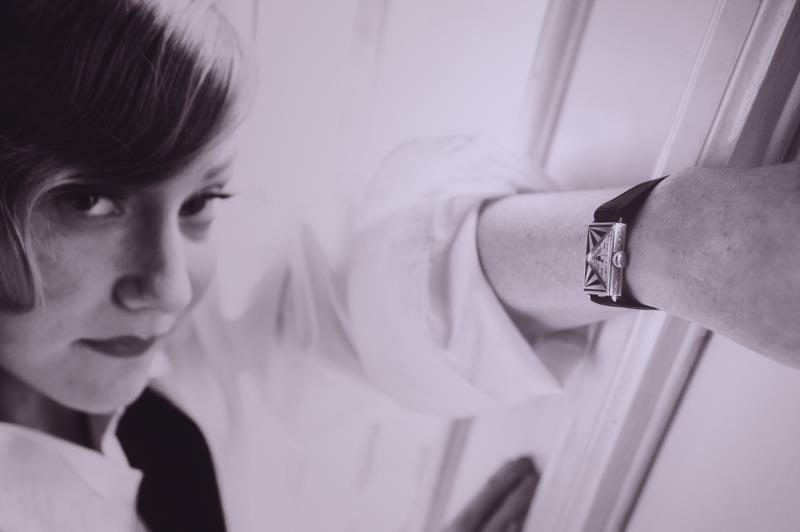 Photo by Jeruel Photography. Makeup by Joli Beauchamp. Hair by Corinne Smrz. 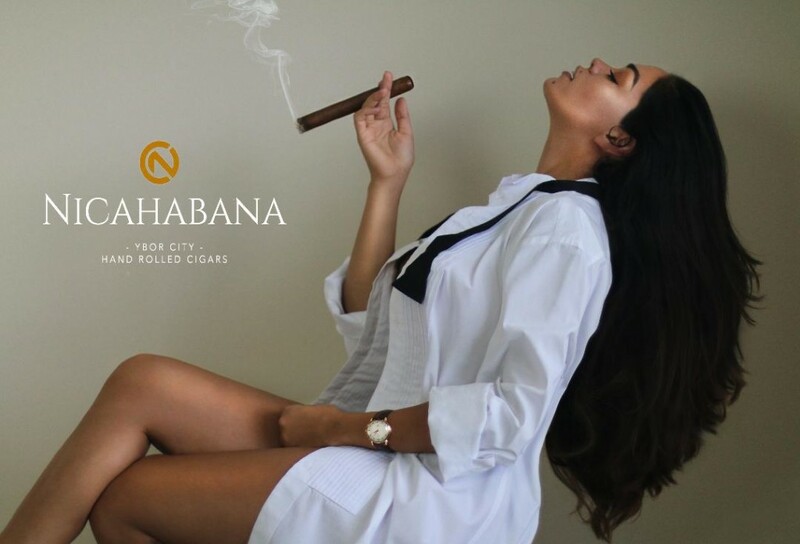 Astonishingly mesmeric – and aptly named – “Desiree” wears a platinum-and-diamond wrist art, she’s the dream every man wants and every woman envies. 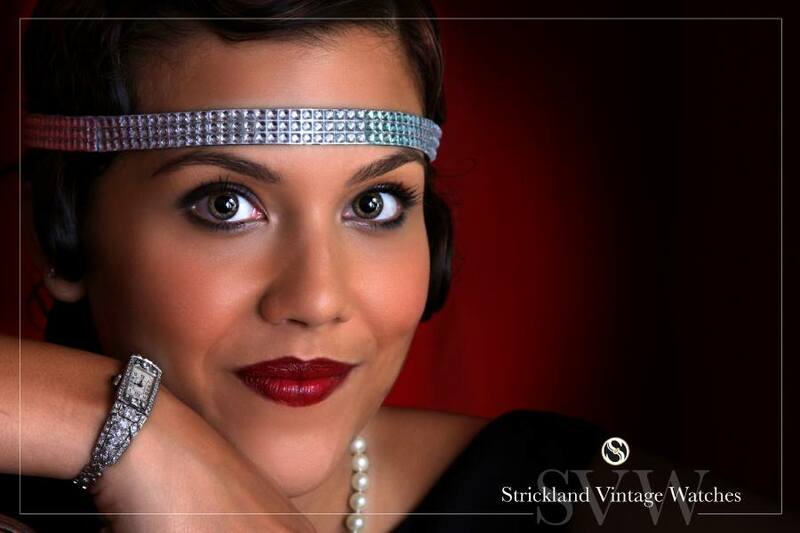 Model: Desiree Franco Photographer: Rossie Newson Photography Hair: Corinne Smrz Makeup: Joli Beauchamp Special thanks to Bodacious Betty Pin Up Photography and Christine Cowart.